The Mineral Spa is located within the grounds of Peppers Mineral Springs Hotel, a grand 1930s Art Deco hotel with 29 hotel and garden rooms, 7 self-contained Villas and the heritage listed 4 bedroom Villa Parma. Choose from the room types listed below and click to book. 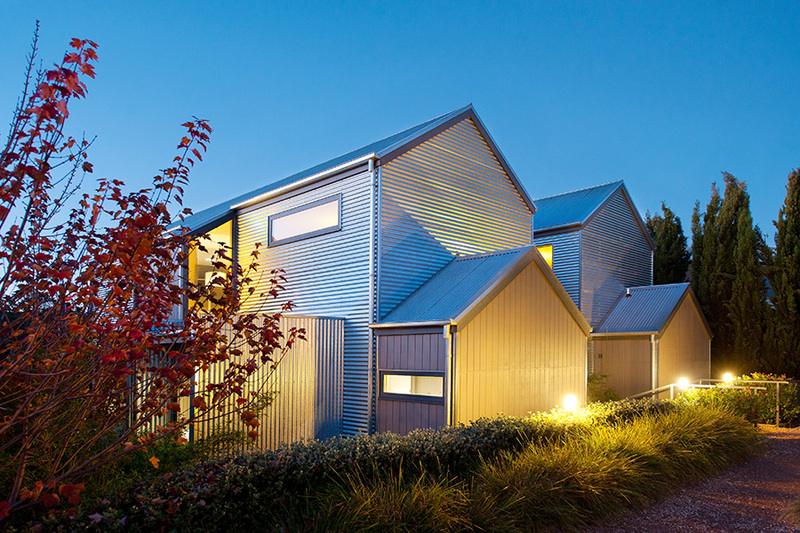 Alternatively you can also call reservations on +61 3 5348 2202 from 7am – 9.30pm daily. A range of packages including accommodation, meals at The Argus Dining Room and treatments at The Mineral Spa are also available by calling reservations. The Peppers Classics are located throughout the estate and are decorated in rich, warm tones each with its unique layout and size. Our Superior Spa rooms all have a unique layout and size and feature either bath-style spas in the ensuite or a 2 person spa on the outdoor deck. All Superior Spa rooms are decorated in warm neutral tones and are located throughout the estate. For those who prefer a little extra, our Deluxe Spa rooms offer more space and feature a large two person Aero-spa perfect for relaxing in at the end of a busy day. 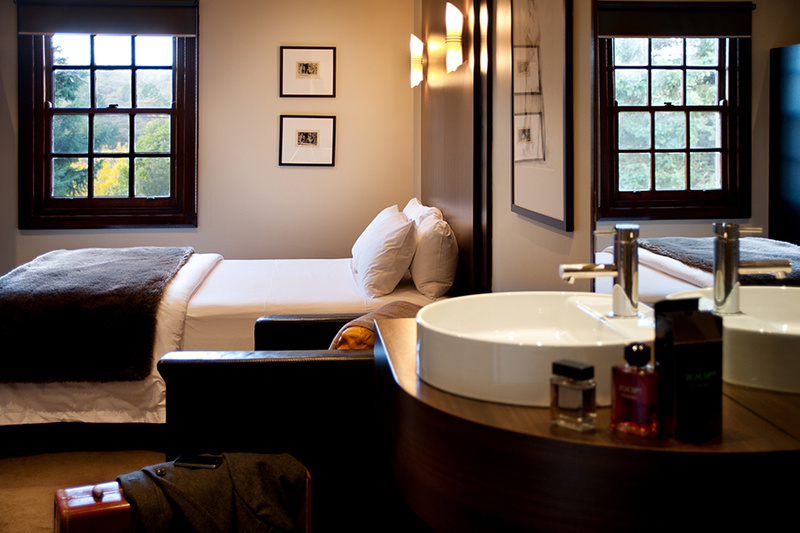 Each Deluxe Spa room has a unique layout and with some featuring a balcony overlooking different aspects of the estate. 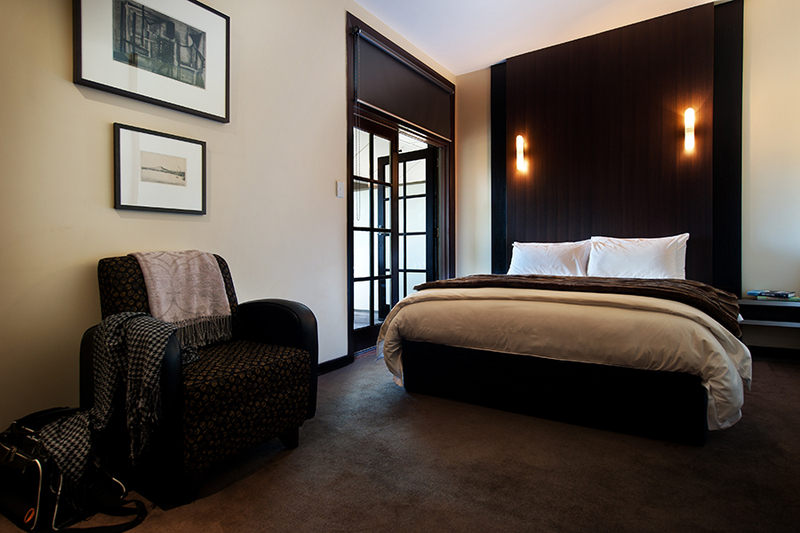 Each room features warm tones creating a feeling of warmth and a touch of luxury. The luxurious Spa Villas offer expansive floor space over two levels and offer guests the privacy of a self contained option with the convenience of a hotel, only a short walk away through the well lit gardens. Peppers 2 bedroom self-contained villas are standalone, offering luxurious comfort and privacy over two levels for up to four guests. Upstairs is the open plan lounge and bedroom the polished timber floors, wood fire, original artworks and stylish blend of modern and antique furnishings create an open and inviting space to relax. 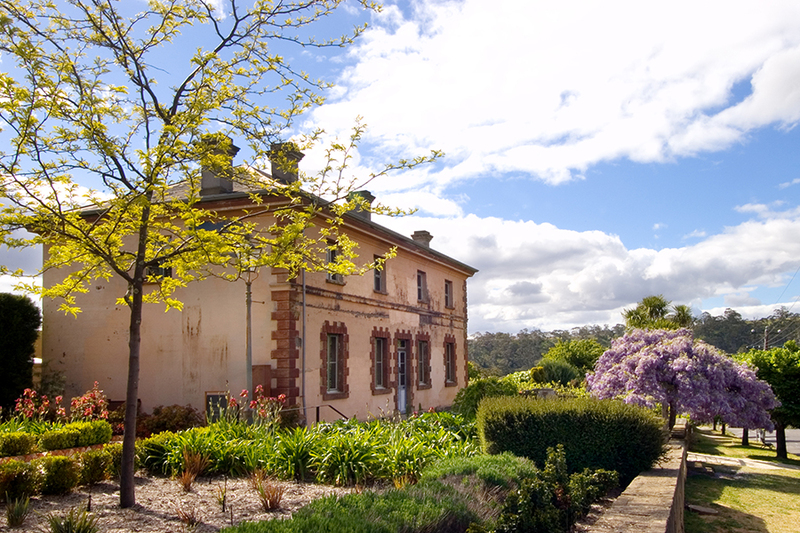 Villa Parma has stood as an iconic landmark in Hepburn Springs for almost 150 years. From grand beginnings as a stately family home surrounded by gardens and vineyards, Villa Parma has transitioned through time as a guest house, bed and breakfast and even a restaurant. 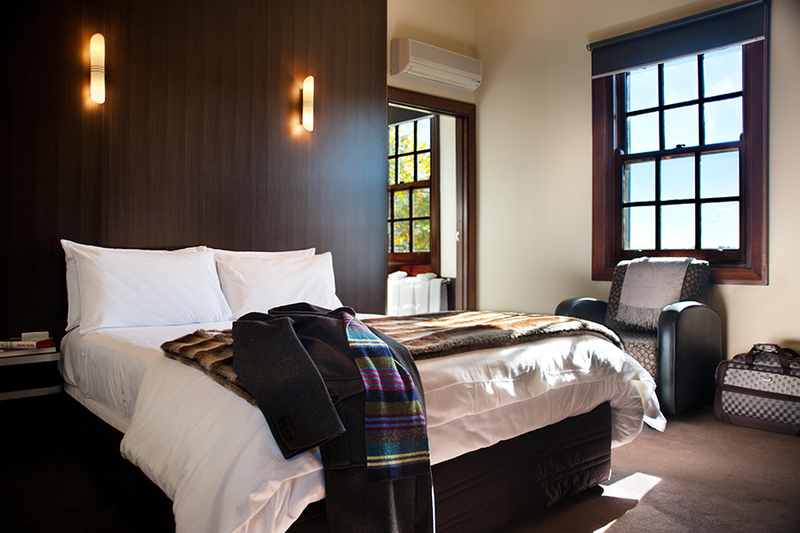 Today the heritage listed building is regularly inhabited by families and celebration groups as luxuriously comfortable accommodation. Split over two levels, Villa Parma has four substantial bedrooms, all with en-suites and chic heritage Italian-inspired décor. The front door opens onto a grand dining room, with antique wooden table and chairs under an elegant chandelier. Forming the heart of the upper floor is a spacious, yet cosy living room with large leather sofas and modern entertainment systems.